here we are with the second post about my road to CISSP certification. For this last book, from Shon Harris, a big problem arise immediately. As far as exam will change since next April the 15th, the latest edition of this huge book is dated 2013 so, it’s not updated. This way, this enormous book (even if very suggested from users), has been discarded. The first choice will be the official (ISC)2 CBK, already available in store but…antoher little issue arise from the dark: Kindle edition or paper? 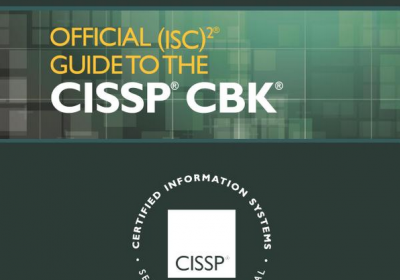 The CISSP CBK 4th edition, Kindle edition is just available right now and costs 20€ less than paper edition; besides, paper edition will not be available before April the 10th. Now you’ll say “ok, pal, buy it and start studying!” but, to be honest, it’s not that simple. I’ve never studied upon an eBook. Will I be able to do that efficiently? Luckily, you can download an abstract from Amazon and test the official Kindle application. I’ve tested with an iPad (MK I), and the result has been quite interesting. 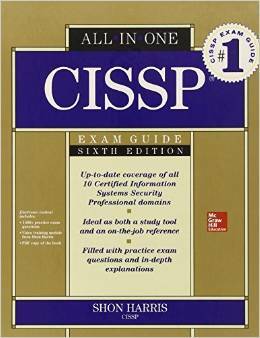 So, if you are chosing for the best CISSP textbook, remind: don’t rush! This choice is foundamental. The book will be at your side till the exam so, again, don’t rush and, please, chose wisely. Don’t listen simply to who prefer one book because has a lot of pages or examples. The more of pages you have in a book the more you’ll have to read. As far as I am still testing the Kindle app, I’ll ask you to wait another week to see a more complete report about this pair (iPad/Kindle App).